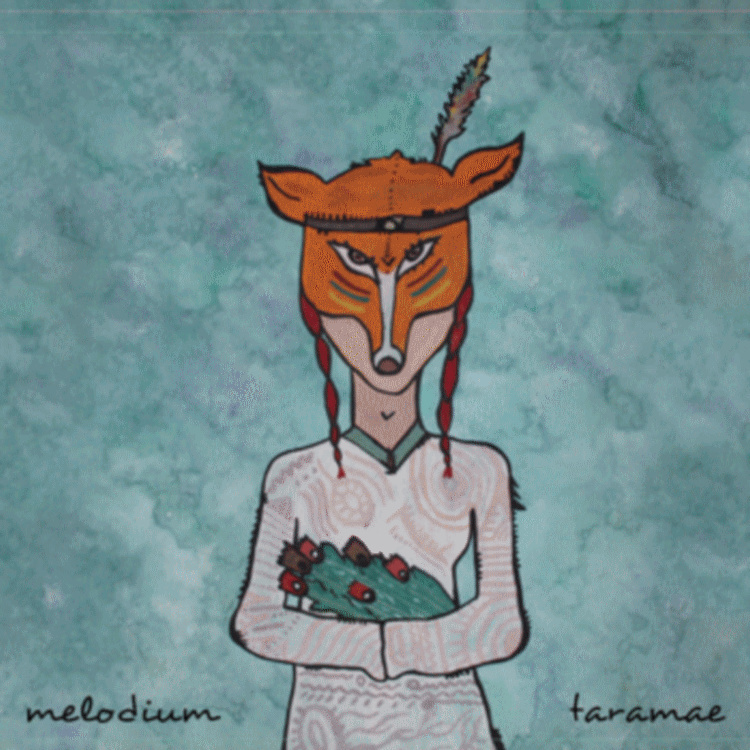 99pi all-star Melodium has a new album out called Taramae, which is always cause for celebration. 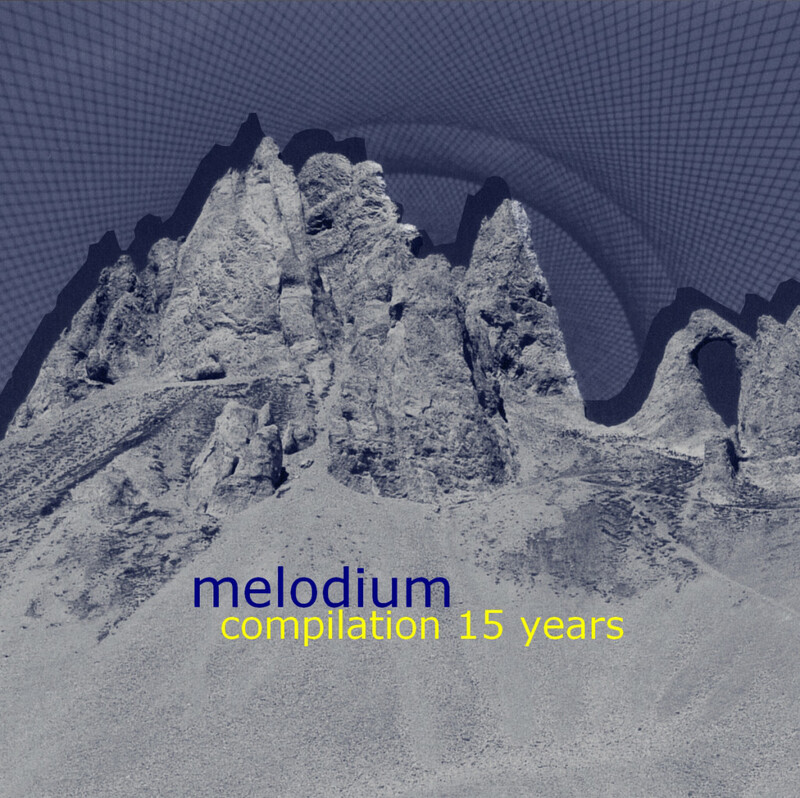 If you’re looking for a convenient place to get on the Melodium train, Laurent recently released a compilation featuring tracks from the last 15 years of LPs. You can name your own price for it! Taramae is out of Abandon Building Records, which also co-released (with Audio Dregs) a new favorite of album mine, What is this Place?, by Set in Sand. Melodium and Set in Sand will make your life better. 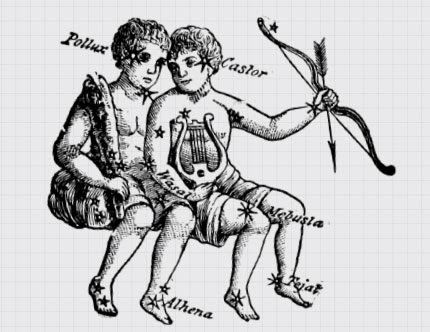 I will now be listening to Melodium ad nauseam. Thanks! thank you for introducing this into my life.